Pedal Power 2 PLUS does it, and does it well, because any less will degrade your pedal’s performance. 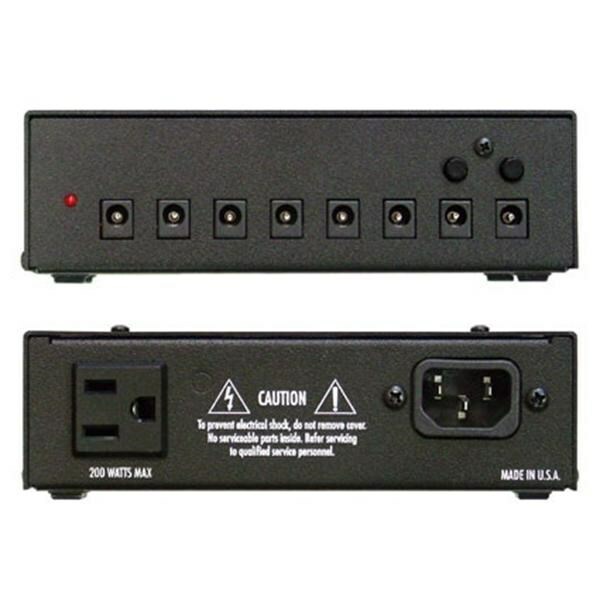 Players everywhere upgrade to Pedal Power 2 PLUS because it powers what conventional power supplies can’t. 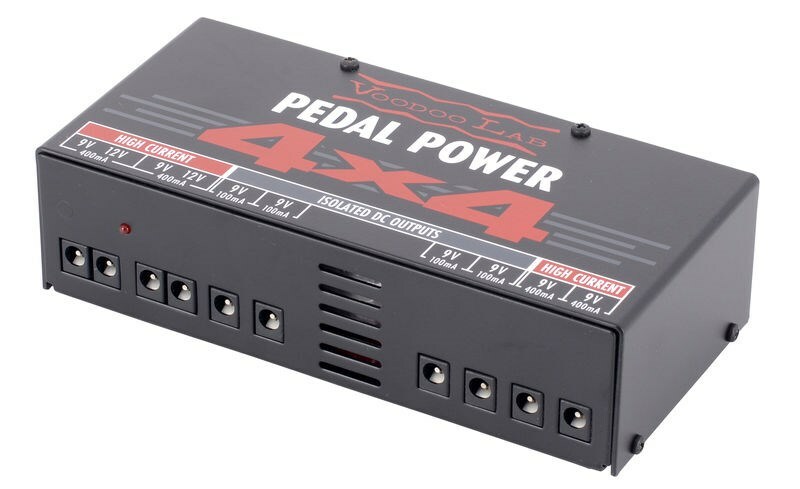 Pedal Power 2 PLUS is hand made in the U.S.A., comes complete with cables, detachable AC power cord, a 5-year warranty, and simply makes you sound better!